For almost all caffeine lovers, coffee is like the ultimate go-to beverage. 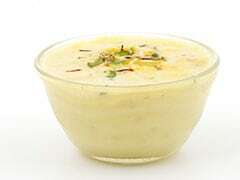 Its piquant aroma is enough to keep you going for the entire day. When it comes to coffee, its preparation and consumption habits differ from country to country. In many parts of the world , drinking coffee has its own customs and rituals. There are some unique set of habits and rituals that people practice throughout different regions of the world. Yes, you read it right. Almost all of these traditions and norms are quite quirky and interesting in their own way. 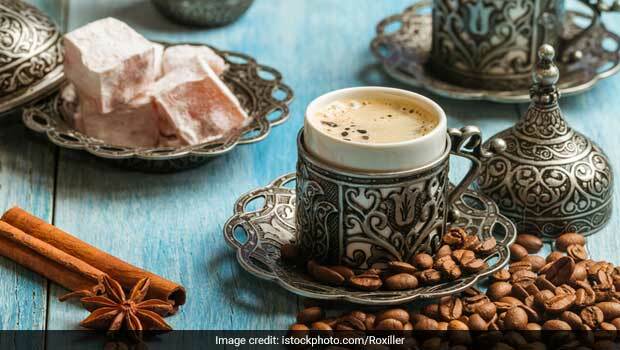 If you happen to be a coffee addict, then read on to know more about such coffee rituals from around the world. 1. Italy: In Italy, espresso is served in small cups and is usually consumed while standing. Also, ordering cappuccino late in the night is not considered to be good, as they think that the only time to enjoy cappuccino is early in the morning. 2. Turkey: In Turkey, there is a popular saying that goes, 'Coffee should be as black as hell, as strong as death and as sweet as love'. Their coffee is always served after the meals, and is poured from a long copper pot known as cezve. 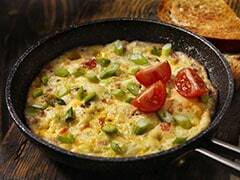 It is often served with a Turkish candy to avoid bitterness. Coffee should be as black as hell, as strong as death and as sweet as love. 3. Cuba: Cuban's brew is quite strong in flavour and is usually served in shots. The very first ritual that every Cuban follows in the morning is by having a really strong cup of coffee. Having a strong cup of coffee on an everyday basis is an integral part of Cuban culture. 4. Saudi Arabia: In Saudi Arabia, coffee is always served to the elders first. They usually serve it with cardamom spice and dates to balance the extreme bitterness. 5. Ethiopia: Ethiopians love coffee to an extent that they have announced it as their country's national drink. While preparing coffee, Ethiopians first add sugar in the cup and then later add coffee along with water. Apart from this, three servings of coffee are made and each of them is given its own name i.e awol, tona and baarka which means "to be blessed". 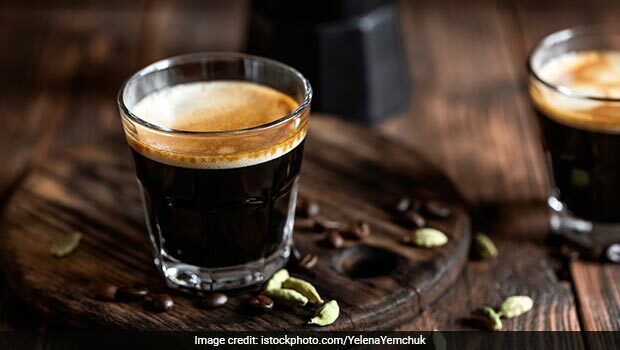 So if you're planning to visit any one of these places in your next vacation, then make sure that you follow these coffee norms.